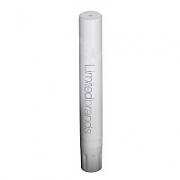 SPF 30 lip balms (presented here) are formulated using high quality widely accepted organic and natural ingredients. 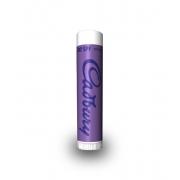 This lip balm is specially targeted at people with highly sensitive skin, or those who are prone to pucker up their lips due to harsh weather or cheap chemicals used in different lip care products. 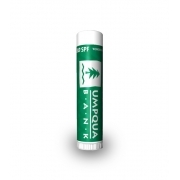 The ingredients used in this lip balm are all FDA approved and it is known to repair the damaged lip tissues due to harsh weather conditions and other reasons. 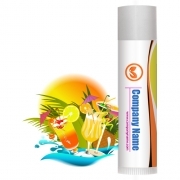 Personalized promotional SPF 30 lip balms can be sought in assorted flavors, and advertisers can set their bets as per their own personal or promotional preferences. There is no other gift as good as a SPF 30 custom printed lip balm because it possesses high cosmetic value than any regular lip balm.